Super clean 1 bedroom upper unit in Warren! 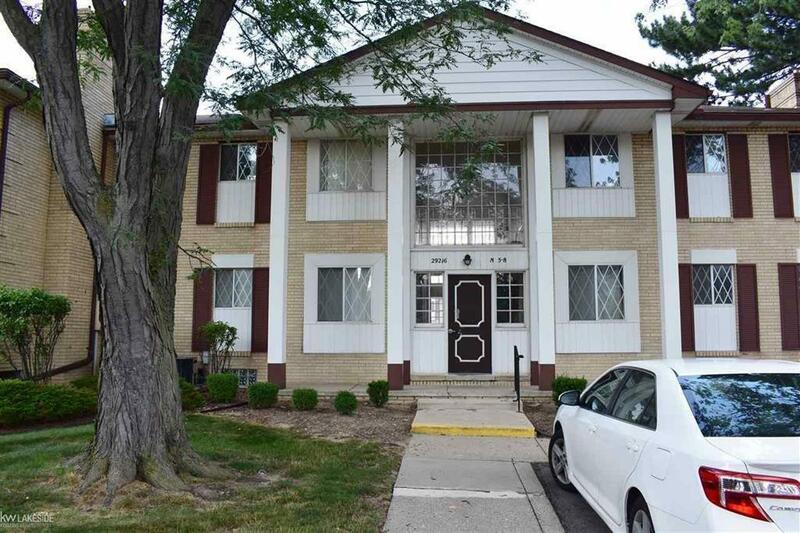 Walking distance to Macomb Community College. Low association with includes gas and water. Complex has a nice pool for it's residents. Great locations and great price!